 volcano remains calm. Only low-energy degassing is being observed from the summit crater. During yesterday's overflight, no significant changes to the crater morphology have been detected. The explosions from Friday and Saturday were likely phreatic in origin, i.e. did not involve fresh magma directly.